Owner says it's ready to fish. All systems both mechanically and electrically are in good working order. Trailer is in good condition, single axle and comes with a spare tire and tongue jack. Anchor with rode and life jackets are included Stock #144568 Like New, Loaded with extras, used only 4 times. Ready to fish. 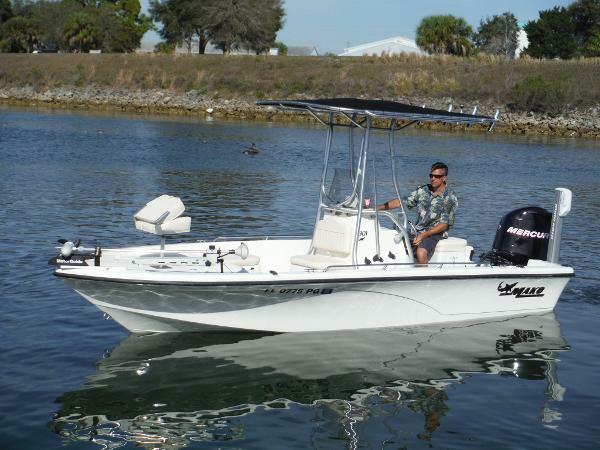 If you are in the market for a center console, look no further than this 2008 Mako 1901 Inshore, priced right at $16,000 (offers encouraged). 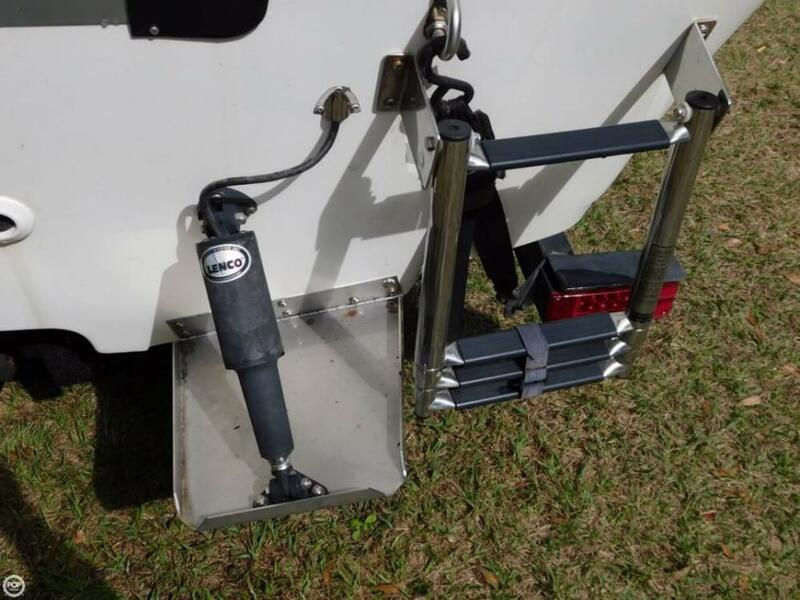 This boat is located in Wesley Chapel, Florida and is in decent condition. She is also equipped with a Mercury engine. Reason for selling is health reasons forces sale. 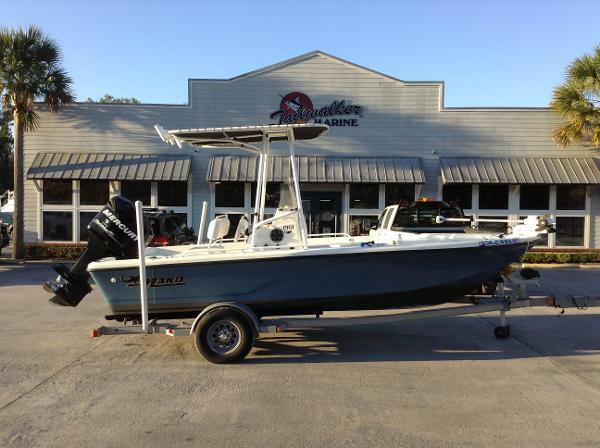 2006 Mako 1901 Inshore Just in! 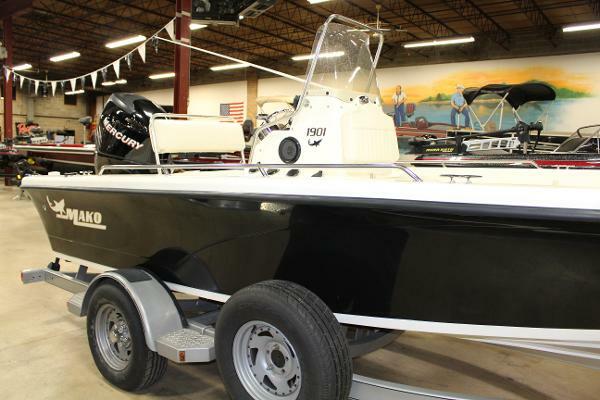 Super clean 2006 Mako 1901 Inshore boat powered by a 2006 Mercury 135XL Verado with 3blade stainless steel prop, Tracker trailer with brakes, spare tire and retractable tie downs, MinnKota 80 PD/AP 24volt trolling motor, tilt hydraulic steering, gauges, Lowrance LMS332C with GPS antenna, IC-M302 UHF marine radio, Sony CDX-M20 CD radio with 2 speakers, 2bank onboard battery charger, starting & (2) trolling motor batteries, motor toter transom saver and boat cover with engine cover. Call today! The Mako 1901 Inshore gives you loads of dry storage, two livewells and room for up to 14 rods. At home in rough bays or shallow flats, you fish in comfort and with confidence. 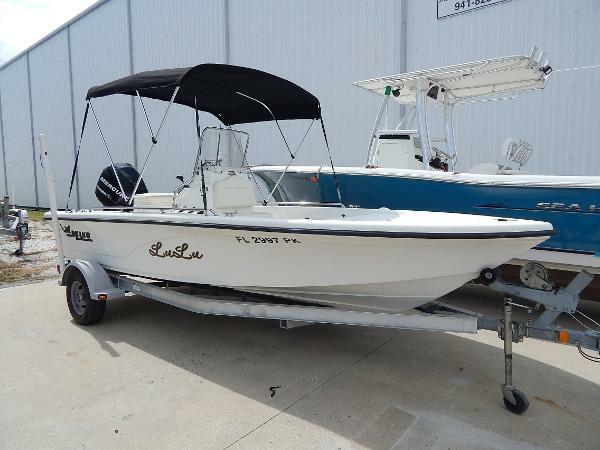 2008 Mako 1901 Inshore Super Clean!! Custom cover, co-pilot with on board charger, stereo, LED lights, Optimax 150, fold away t-top, Yeti cooler seat, and only 198 hours!! 2011 Mako 1901 Inshore New to the market is this 2011 Mako 1901 Inshore Bay Boat for sale by the original owner. Powered by a Mercury 115 Optimax with 78 hours. Additional equipment to include a Swim Platform with Fold Down Ladder, 2 Bait tanks, 2 large Fish Holds, Battery Switch, Garmin 541S GPS Chartplotter/Fishfinder, 7 Vertical Rod Holders, Extra Rod Holders under the gunnel, Cooler Helm Seat, Stainless Steering Wheel, Bimini Top, Cushioned Seats in the Bow Area and large Storage compartments all loaded on an Aluminum Single Axle Trailer. This is a very clean boat and everything works. Priced below NADA and ready to go.